A local citation is any mention of a business online that includes the business name, address, and phone number (often referred to as NAP). But First, What Is a Local Citation Exactly and Why Should I Care? A majority of citations include a link to the business’ website or additional information. Common citation sources include directory sites, data aggregators (i.e. Factual, Acxiom, Localeze, and Infogroup), Chamber of Commerce websites, social media, review sites such a Yelp, plus Google My Business and Bing Places. It’s important to note that a mention of the business on its own website doesn’t count as a citation. 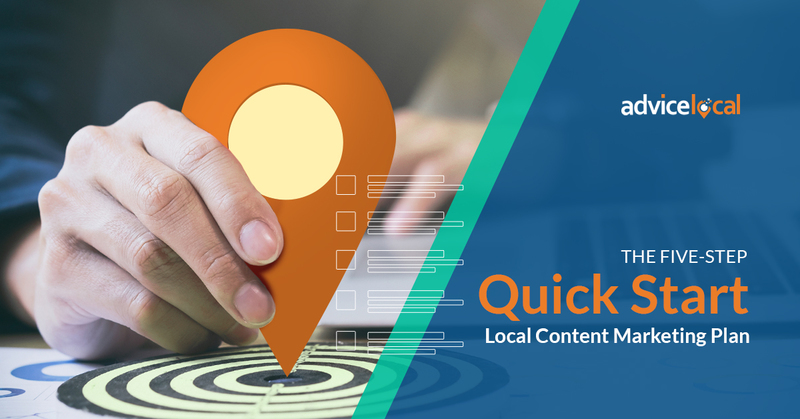 Local citations are a valuable component of local SEO optimization regardless of whether they provide the business with a direct link. The benefits of citations go way beyond getting backlinks. 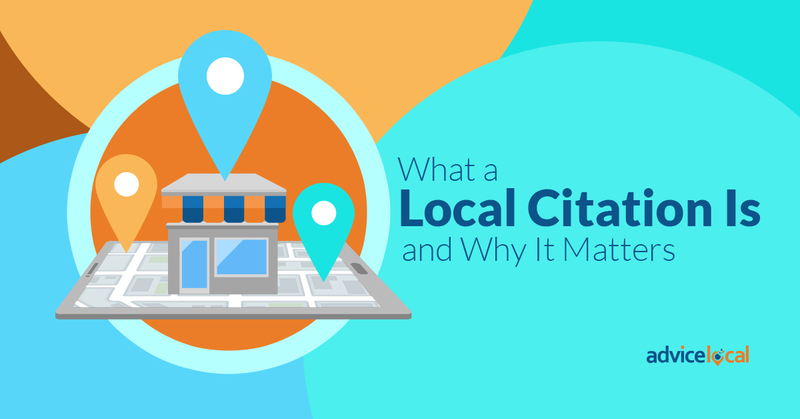 When it comes to marketing a local business online, local citations play an important role in improving SEO and boosting visibility in local search results. This is especially true in mobile search results. Most likely, this isn’t anything you haven’t read about before, but in today this is even more significant. 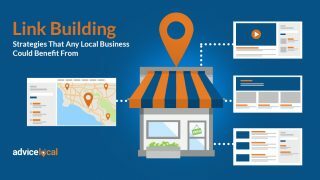 As search engine algorithms continue to evolve and get smarter, we have to get smarter and more focused on where we build citations for local businesses. We’ll discuss this point more as we get further down in the post. Search engines use citations (among many other SEO factors) to gauge a business’ online reputation. 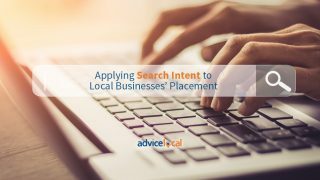 So the more quality citations a business has online, the higher the business’ placement will be in local search engine result pages. The prevailing mindset over the past decade has been that having more citations is always better, but this is no longer valid. In fact, low-quality citations, particularly those that link to your website, can negatively impact Google’s trust in the business. 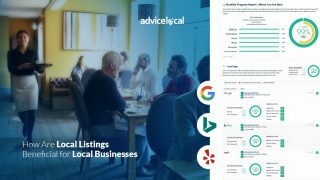 Rather than trying to improve a business’ online reputation through sheer volume, Advice Local focuses on identifying and targeting specific high-quality directories. 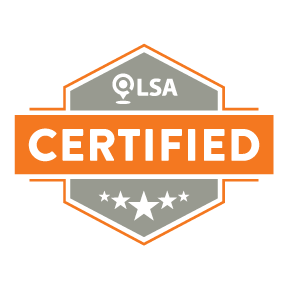 We only submit local businesses to directories that meet the strictest of qualifications, which we determine based on 23 different metrics, including domain authority. Another important characteristic of valuable sources is that they distribute their data across other directories and networks, thus acting as a data amplifier for local business citations. At Advice Local, we call this our Data Amplifier Network. It’s pretty simple to get cited, especially on directory sites. Many are free and will let the local business simply answer a few questions, verify they have permission, and upload a logo. As mentioned earlier, this doesn’t mean the business should want to be listed on every site possible. The process of optimizing a business listing on these sites requires time, attention and understanding. For example, ensuring the business citation is 100% accurate is extremely important. And once a business is listed on a directory, ensuring the listing remains accurate and maintains a consistent NAP can be tedious. Oftentimes, businesses are listed on directories without even being aware of it. Having duplicate citations confuses customers, impacts trust among search engines, such as Google, and hurts the business more than it helps. Bad data is a real problem for local businesses. Here’s more about how bad data happens and how to fix it. 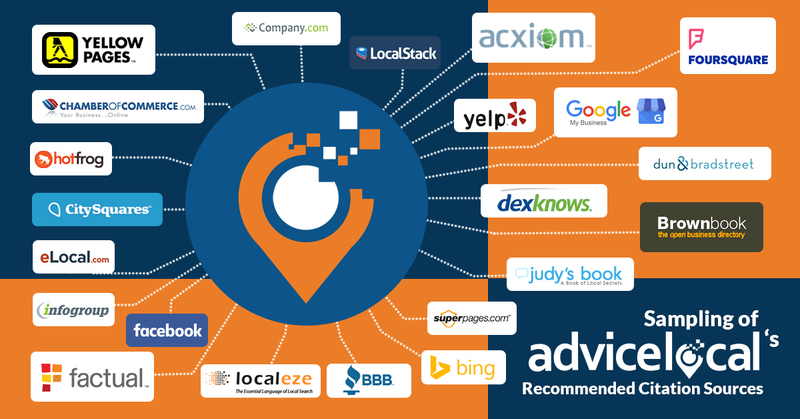 There are several companies that offer local listing management services, such as we do at Advice Local. 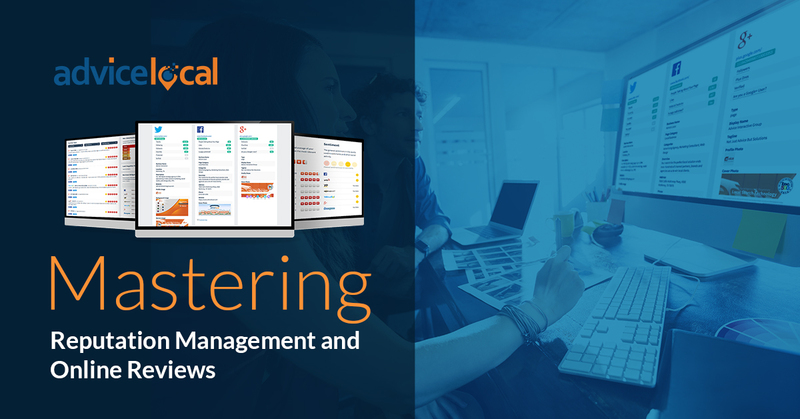 When choosing a local listing management company to partner with, it’s important to closely evaluate their business practices, the methods they use to submit listings and the places to which they submit. Yext, for example, submits to some low-quality directories. They also use a technique that can create duplicate listings and override existing optimized listings with ones that are not optimized. When the business cancels Yext’s services, some of the new listings disappear and existing ones revert back to featuring bad data. You don’t have to take our word for it – check out this study conducted by Whitespark. 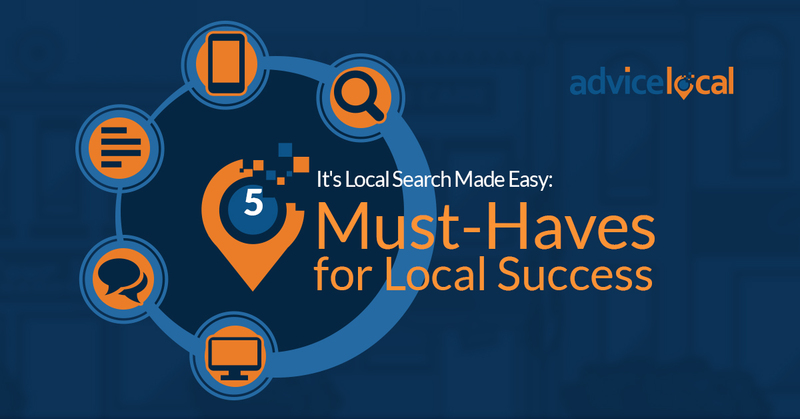 By now, you can see there’s a lot more to local citations than just getting listed! 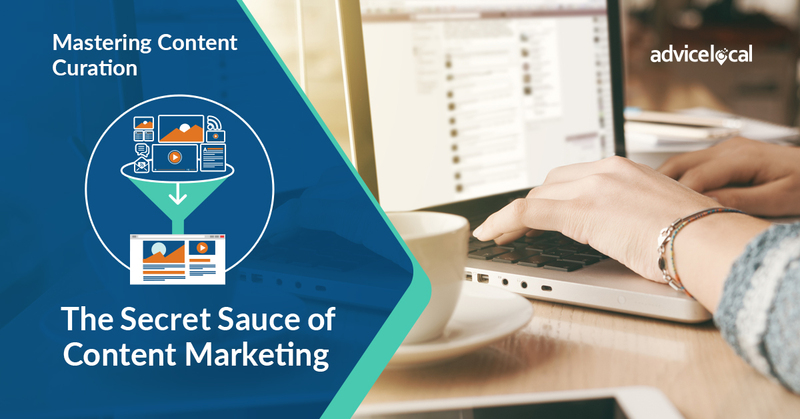 We didn’t even cover earned links, which refer to citations created naturally through mentions on the web, producing high-quality content that others want to link to and guest blogging. Are you ready to take action? 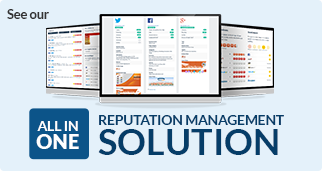 I recommend you start with generating an online visibility report. This will show you how many listings a business has online currently, highlight bad data issues and recommend a few next steps. Keep coming back for more local search news from the #QueenofLocalSEO!